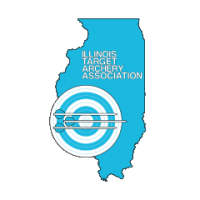 2019 ITAA JOAD Indoor Championship - 18M Round. Participants must be a current member of USA Archery. NFAA members must submit a (free) Temporary Membership through USA Archery. If no membership can be shown, be prepared to purchase a USA Archery membership upon arrival.